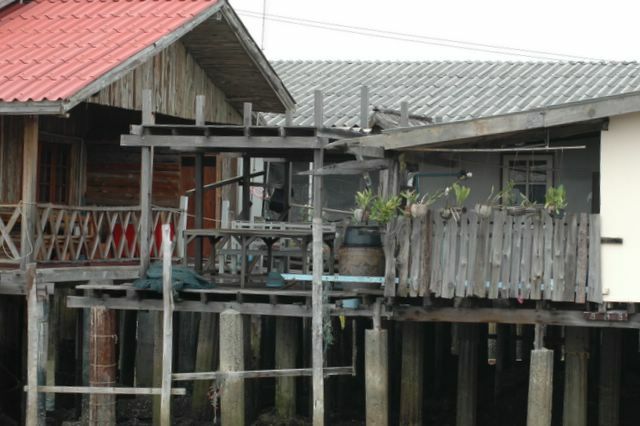 The fishing villages are shanty looking, but are charming. Looks to be an easy going life here, people are not rushing. But seem to have a relaxed atmosphere.